AutoDrive Canada is proud to be the one and only home of CAR BUYING SIMPLIFIED nationwide. AutoDrive Canada is a Used Car Dealership in located in Vaughan, Toronto, Canada. We offer a simple and hassle free buying experience with a no frills approach to sales. This means we pass savings on to you, our customers with no hassles, no fees, non commissioned sales people and the best prices nationwide! AutoDrive Canada also has a Finance Centre available to assist with your purchase if needed. No matter what the situation is, our finance specialists will ensure your approval! We also offer in house financing based on individual needs. We will get you approved with bad credit or no credit. Our customers appreciate the simplicity that comes from every purchase and a buying experience like no other. Our commitment to you is to save you money when buying a used car, used auto from our dealership without any pressure or hassle! Visit our dealership today to experience for yourself – our friendly and knowledgeable staff will ensure to make CAR BUYING SIMPLIFIED, a new experience you won't forget! Remember, if we don't have the vehicle you're looking for or dreaming of, no problem, we will get it for you! AutoDrive Canada is home of "CAR BUYING SIMPLIFIED" so give us a call today at 416-661-6300 and one of our dedicated staff members will be happy to assist you! 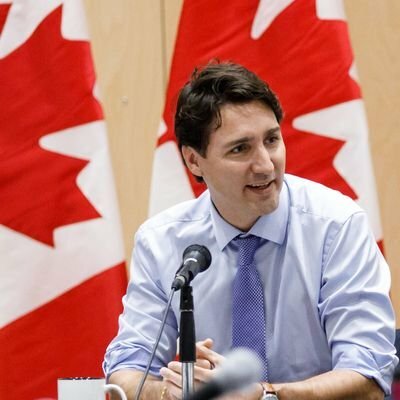 AutoDrive Canada as #11 on the list of "13 Crazy Canadian Twitter Battles." Sorry @AutoDriveCanada, poor choice of comparisons. I respect the hard work you all do and thanks for doing it.